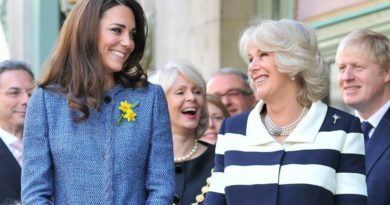 Once Prince Charles becomes a King, Duchess Catherine will step into late mother-in-law Diana’s shoes, and become the next Princess of Wales. But, that won’t be the only thing that they share. Over the following years, Kate’s fashion choices have also often been compared to those of Diana. Well, it is not a surprise considering the fact that Diana was a true fashion icon who shaped the look of the late ’80s and early ’90s with her signature style. 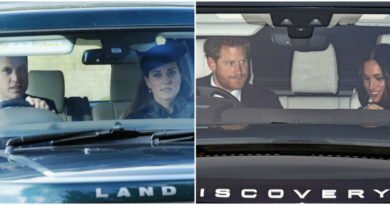 It is unknown whether the Duchess is doing this on purpose or not. But there is an undeniable likeness. 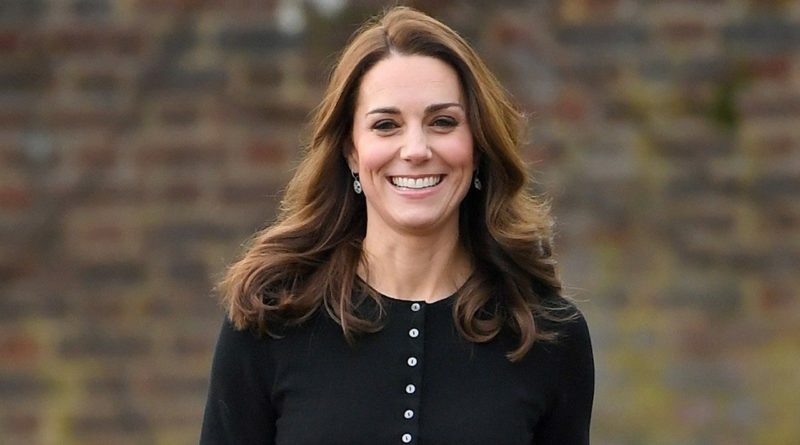 But, Kate herself has the reputation of a caring and genuine woman. So, Karen added it’s not too much of a stretch for people to draw similarities between Kate and her mother-in-law. She added: “It’s a beautiful comparison, and it’s not like it’s apples and oranges. The dresses which Kate chose to wore when she presented Prince George and Prince Louis to the public were sweet nods to Diana. In 2013 after Kate gave birth to son George, she wore a blue polka dot dress by Jenny Packham. 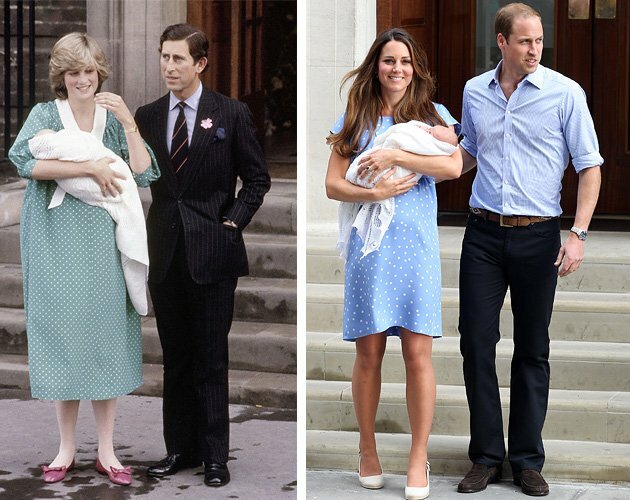 Many people drew comparisons to the dress Princess Diana wore when she stood on the same steps to introduce her first son William. 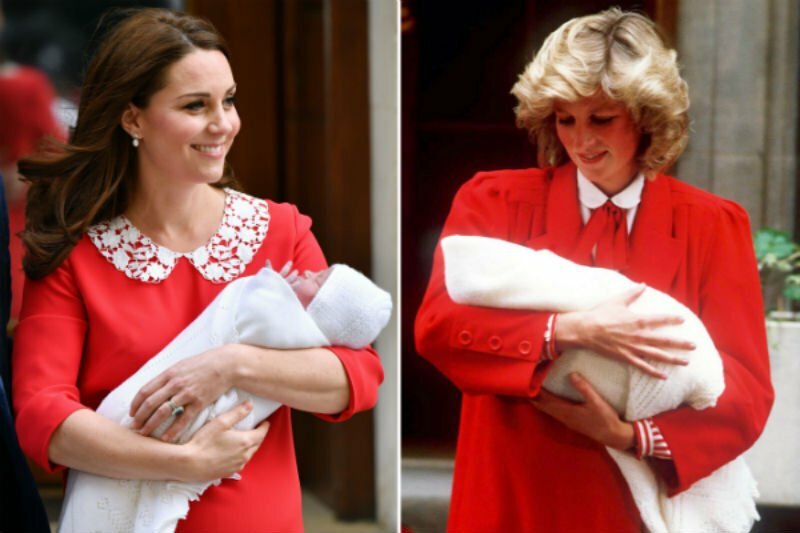 And in April 2018, she chose a red dress similar to the one Diana wore when she appeared on the steps having given birth to Prince Harry. Kate and Diana also twinned, when Kate wore a pale blue dress with a matching headscarf in Kuala Lumpur. 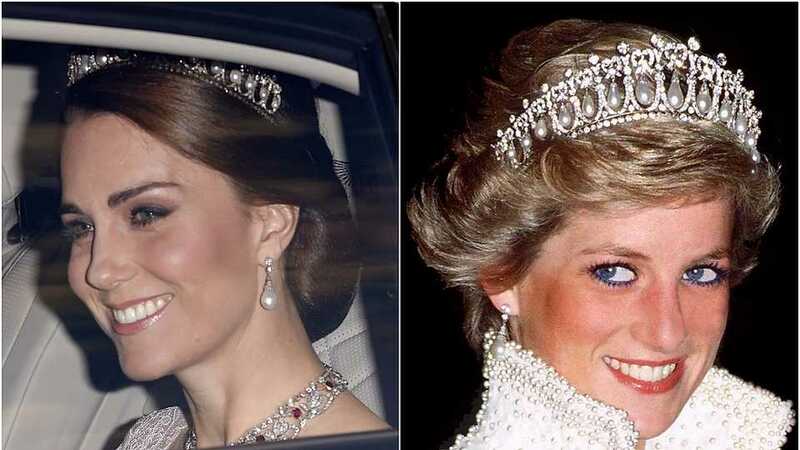 It was almost the same as the one Diana wore during her visit to Pakistan in 1996. Sussan Kelley, the founder of popular website What Kate Wore, Kate’s fashion choices are made to pay “respects” to Diana. She said: “The Duchess has a degree in art history. She pays attention to details and design. “Using that background and looking to Diana for fashion inspiration makes perfect sense. 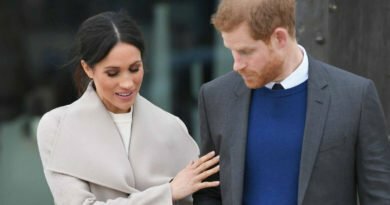 Eleri Lynn, curator of a 2017 exhibition at Kensington Palace called “Diana: Her Fashion Story”, said: “Cheerful, colourful clothes because she wanted to convey approachability and warmth. “She didn’t wear gloves because she liked to hold people’s hands.